We are Avalanche Appliance Service & we provide appliance service, including repairs & installations to residents, property management companies, builders, renovation companies & hotels throughout Whistler. We have over 50 years of experience in the appliance repair industry between us and live right here in Whistler Village. Our extensive knowledge & experience of the many appliance manufacturer’s products on the market make us the ideal choice for appliance service in Whistler. We are also the only appliance repair company in Whistler with two technicians that are able to carry out any two man jobs or installations when required. Mike Steeves came to Whistler almost 22 years ago. He has been servicing Whistler since he moved here. 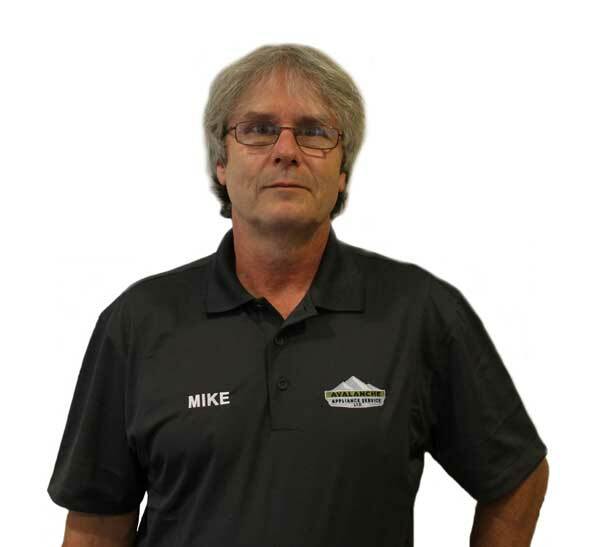 With extensive knowledge of Whistler and it's requirements for experienced service, Mike has thrived. Mike is looking forward to servicing the many friends he has met over the years. 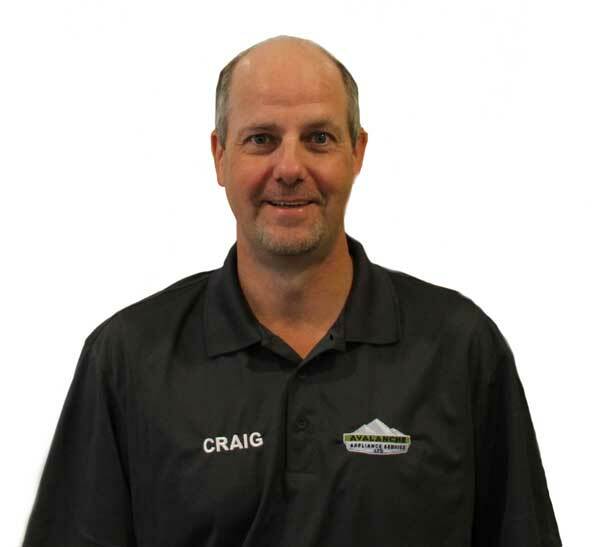 Craig Wheeler came to Canada nearly 7 years ago from Aberdeen in Scotland and he now has over 25 years of extensive experience in the appliance repair industry, including commercial & industrial laundry equipment when he lived in Aberdeen. We provide a more personal service because we live & work in Whistler. We are trusted to provide service by many property managers who look after rented accommodation in Whistler. We like to ensure resort guests who have any appliance issues are repaired as soon as possible, with the least amount of inconvenience to them during their stay in Whistler.